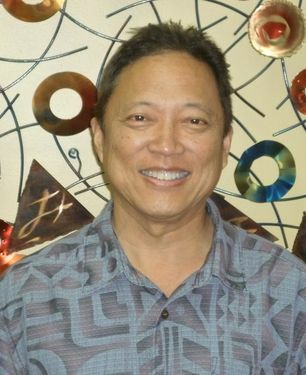 Dr. Kato was born in Honolulu, but now makes his home in Aiea. He graduated from the University of Hawaii at Manoa (go Rainbow Warriors!) and then received his doctor of optometry degree from Pacific University College of Optometry. 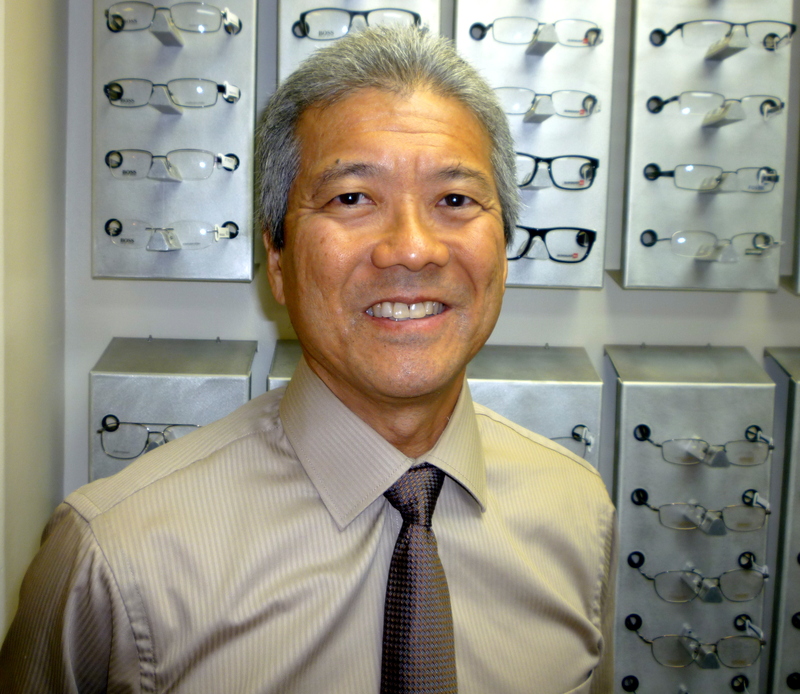 Dr. Kato specializes in bifocal contact lenses, keratoconus and glaucoma management. He has now been in practice for 30 years. Being mentored by his own optometrist growing up, he follows his influence and has a warm and gentle style that brings comfort to his patients. Being very passionate about his work, Dr. Kato always remembers to take the time necessary to help and treat each patient on an individual basis. On a personal level, Dr. Kato enjoys spending his free time hiking, biking, playing golf and traveling with his wife and two children. He devotes some of his time with the Boy Scouts and serves as a board member of the Kapahulu Center. Dr. Shoji graduated from the University of Illinois and received his doctor of optometry degree at the Southern College of Optometry. He has been practicing for 28 years and specializes in water sports vision; surfing with contact lenses. Dr. Shoji grew up in Honolulu, Hawaii and currently resides in Manoa. Growing up he was very inspired by a friends father who was an optometrist. He mentored him so well that when he retired he was able to purchase his practice from him. Dr. Shoji is married with 2 children. His favorite activities away from the office include playing golf, surfing, wine tasting and fine dining.